Free pit tent valued at $749^^The 11 to 15-year-old riders of the junior class are no longer beginners. These are future champions fighting for victory, no matter if it is the Junior Motocross World Championship or a regional championship. 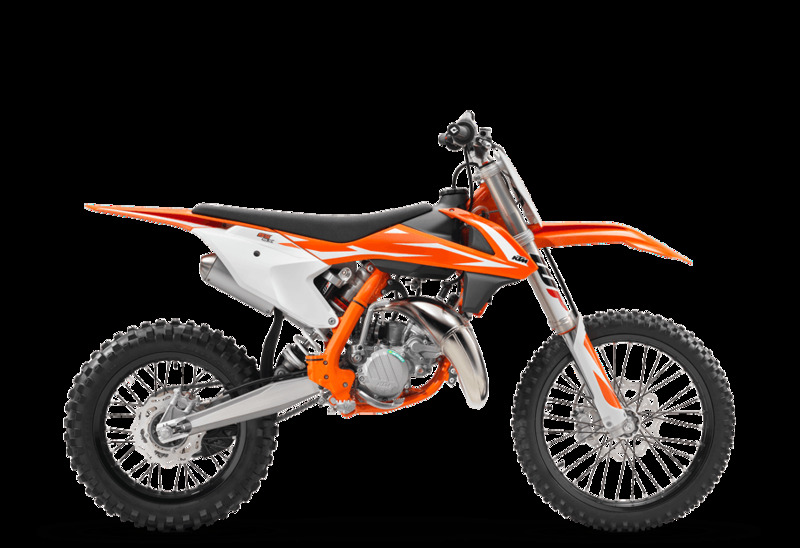 In this scene, the new and improved KTM 85 SX is considered a winner's bike. With the most powerful engine in the field and a super lightweight, stable chassis, it does not need to shy away from a full size bike.^^Offer ends 30/04/19^*Ride away price includes all offers, cashback, rebates and discounts.^^Please note this price is for Queensland only. 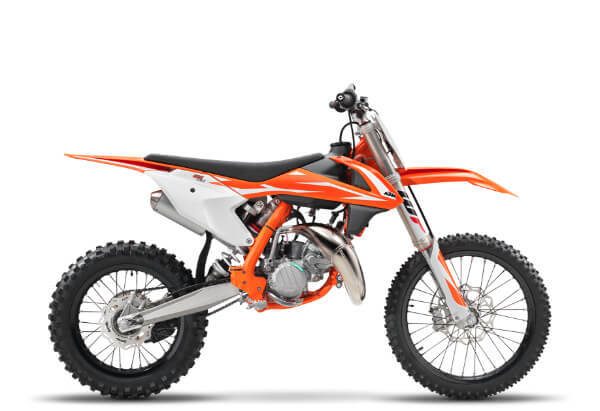 Please contact your local KTM dealer for location specific pricing.